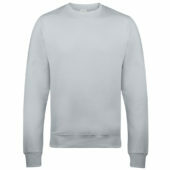 White Sweatshirt, 80% Cotton 20% Polyester. Set-in sleeves, taped neck with ribbed collar, cuffs and hem. 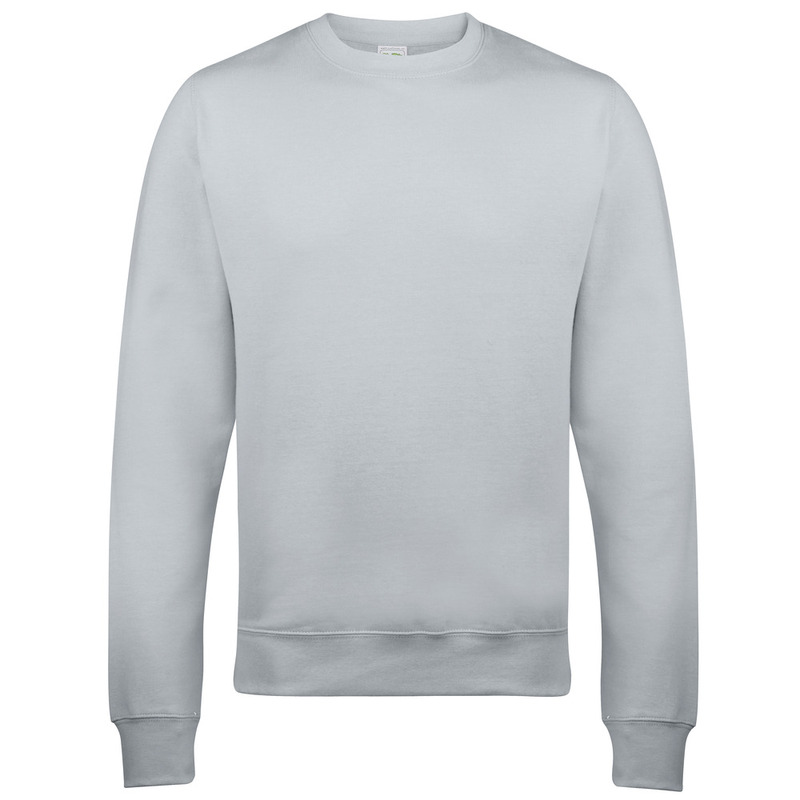 For our full range of Gents bowls garments please click here.